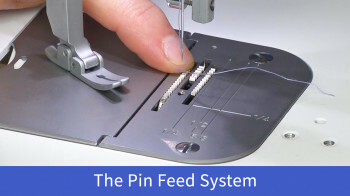 Unzip the Embroider Buddy®’s invisible zipper and remove the pillow pouch. 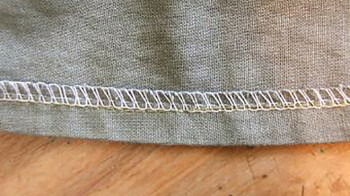 Insert the hoop front or back and embroider. Pop the pillow back in, zip up and you’re done! Easy as that! 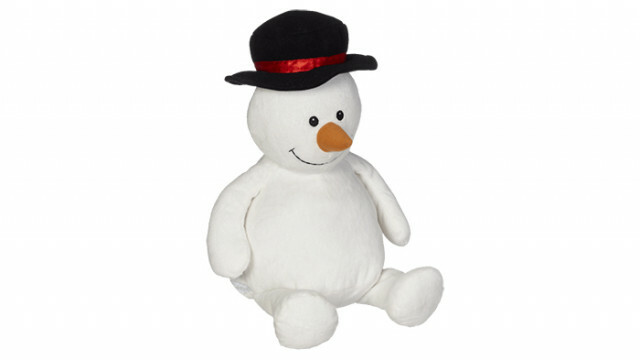 Keep scrolling to see the adorable Sonny Snowman Embroider Buddy® in action. Here are our tips for embroidery Sonny Snowman on the Baby Lock Sofia 2. Mark where you want to place your embroidery before removing the body pillow pouch. Remove both the body and head pillow pouches. 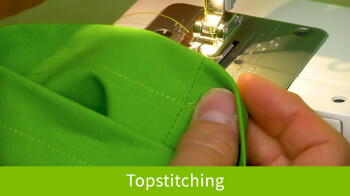 Turn the head inside out and tuck the arms in the head to keep them out of the way of the needle. 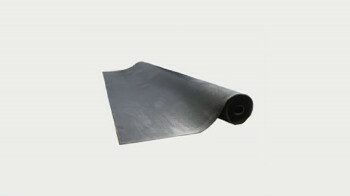 Use a cutaway stabilizer on the back and a wash away for the front. Do not leave the project unattended while embroidering in case something gets caught.